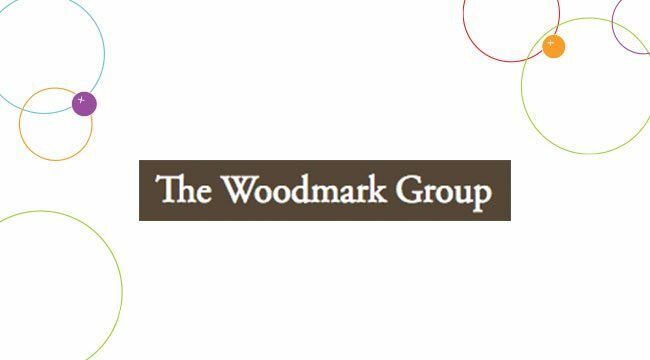 The Woodmark Summit is Woodmark’s annual gathering for mid- to senior-level front-line fundraising staff members that emphasizes the exchange of knowledge and skills needed to secure major and principal gifts. A robust cohort-learning component is included to serve staff in targeted fundraising specialties as they help to feed the pipeline for such gifts. Through a series of plenary sessions, break-outs and round-table discussions, attendees discuss strategies for building vibrant cultures of philanthropy that inspire donors. By focusing on the best and most effective practices in use across North America, the Summit helps fundraising staff members improve their proficiency. The delivery model for Summit content is designed to foster member collaboration. Interested in more data integration tips, how-tos and best practices? Subscribe to our event list for invites and updates.